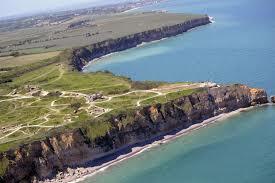 Visit Normandy Beach with a D-Day Tour! World War II was one of the most influential wars in history. Learning about it is one thing, but visiting the sites of this event is something you will remember for the rest of your life. 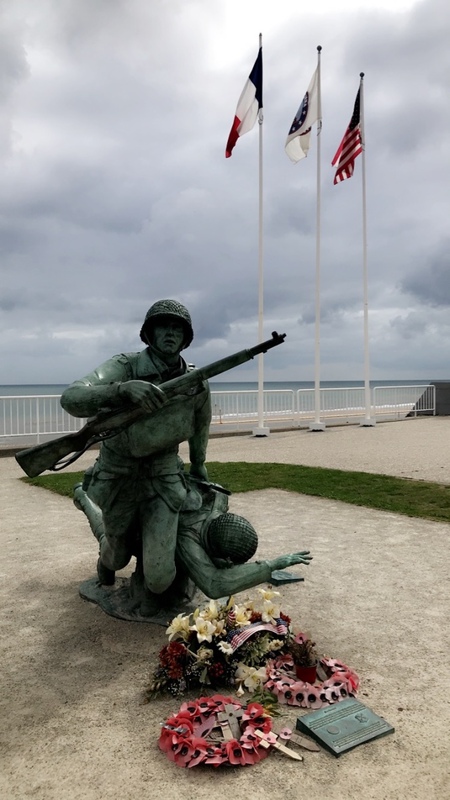 Normandy beach holds so much history and perspective of the D-Day invasion in ways that museums just can’t simply portray. What Should I Expect on My Visit to Normandy Beach? The American D-Day Experience begins early in the morning once everyone scheduled for the tour meets at the specified location and loads the bus. An experienced guide will lead you through the action from start to finish, ensuring that you feel the bravery of the men that fought and died here. On the way to each stop, the guide gives passengers information regarding invasions of Normandy beach. As you pass by signs, statues, and buildings that hold significance, the guide never failed to mention them even though they were not destinations on the tour. Tour busses will have a TV at the front of the bus displaying several clips throughout the trip that pertained to the location the bus is traveling to. Passengers are surely seeing the best of the best and not missing a single thing. Despite it being an American focused tour, the guides aptly display both sides of the story. Visits to La Cambe German war cemetery and German bunkers give you a great idea of how the opposing side operated. This is a very unique and a distinguishable feature many would enjoy. Another significant stop on the excursion is Point de Hoc, the highest point of Normandy Beach, which is located directly between Omaha and Utah beach. The French established this point as a memorial site to the American Second Ranger Battalion. Here you will hear the incredible stories of bravery shown by US Army Rangers who had to scale nearly 100 feet of cliffs to destroy German artillery. This site gives great perspective on just how significant this victory was and how the American Rangers overcame such great odds. Visitors will also get to visit Omaha Beach, also known as“Bloody Omaha”, where you can walk across the sandy beach. Visitors can visualize the daunting challenge and intense combat of the D-Day landings. Here you get to see where the boats landed and where the thousands of troops stormed the beach decades ago. You also learn how things did not go as planned but how the troops still overcame these obstacles and ultimately secured Normandy beach. The massive cliffs help visualize the determination the troops possessed while Germans fired from above. At a high cost of life, they successfully overcame the German counterattacks. 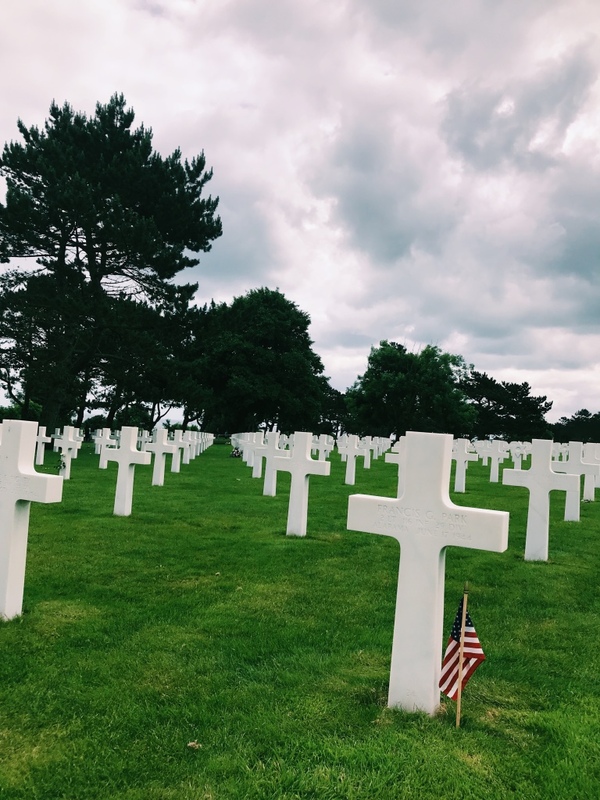 Last but definitely not least, the final stop is the breathtaking and heart-breaking Normandy American Cemetery, located in Colleville-sur-Mer, France. No matter how much you prepare yourself for this sight, everything is thrown out the window once your eyes fall upon one of the world’s best-known cemeteries. Thousands of white marble crosses are aligned in a clear and organized manner. Upon each cross is the name of the soldier, his ranking, the date of his passing, and where he is from. There are also Stars of David in replace of crosses that indicate that the soldier was Jewish. Located in the front of the cemetery is a statue of “The Spirit of the American Youth” which is enclosed with the names of the missing carved onto the surrounding walls. This cemetery contains the powerful message and vividly displays just how many lives were lost for the freedom of the United States and the world. The American D-Day Experience is definitely not something to miss in Normandy. Visiting the locations where the action occurred and where many lives were lost is truly an experience you will remember. ParisByM arranges all the details for this tour so their customers can truly focus on such an insightful and enjoyable experience. If you’re interested in arranging a group tour, click here for more information! What To Visit For Your Normandy Battle Tours ?